So to celebrate all of YOU, I'm having a little giveaway! 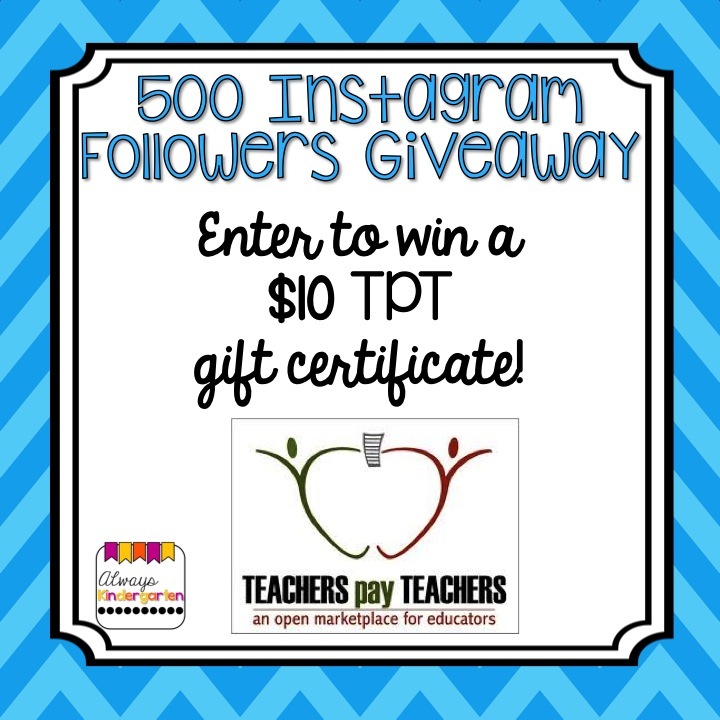 How would you like a little TPT spending money??? 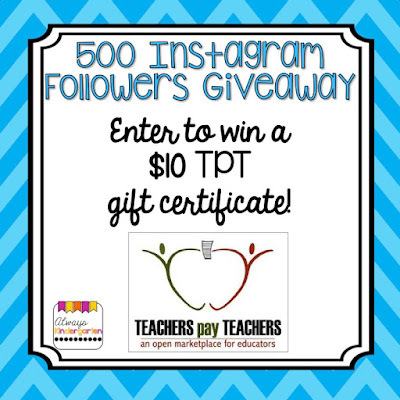 I'm giving away a $10 gift certificate to our favorite site for all things teacher! Congratulations, Lori! I've sent you an email! The article is very interesting. It gives a grasp on how to get followers on Instagram.